John R. Deen has been in the technology consulting business since 1985. Prior to forming emerging minds in 2000, he was a partner with a privately-held information technology consulting firm that he sold to a New York-based public company, where he focused on technology-related assignments. John has successfully managed technology-level engagements across all functional disciplines. Clients represent a broad spectrum of the computer and technology industries, including software, systems, Internet, and Information Technology services. The foundation of John’s vision has always been quality. He is committed to the long-term success of his clients by finding a unique place for each individual within emerging minds platform of capabilities. He maximizes his client’s satisfaction by applying his time, energy & knowledge to their specific situation. A native of Texas, John graduated in 1984 from the University of North Texas (UNT) in Denton, Texas. He earned a Bachelor’s degree in Business. John is married and has three children. 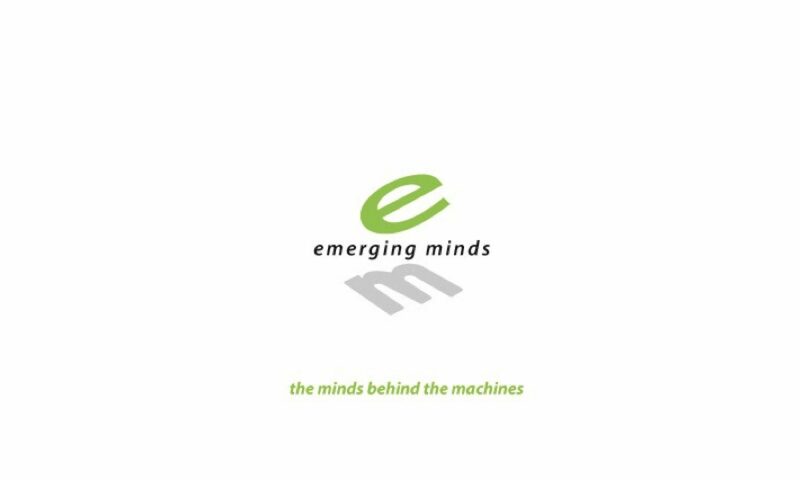 emerging minds values maintaining and fostering relationships to exceed client expectations.